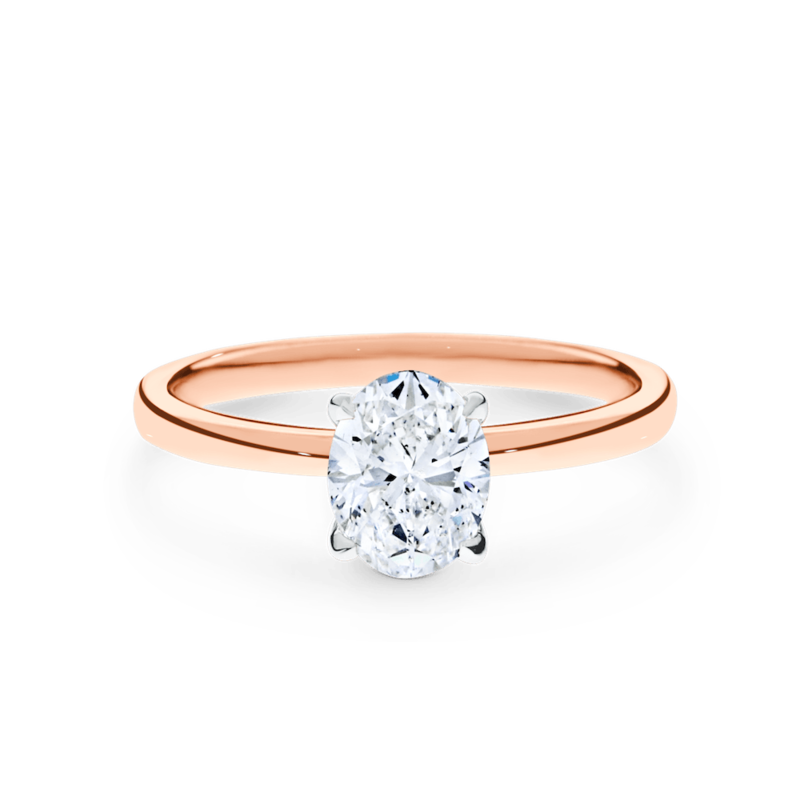 The elongated shape of the oval-cut diamond is enhanced by the delicate band of the Jaqueline setting. 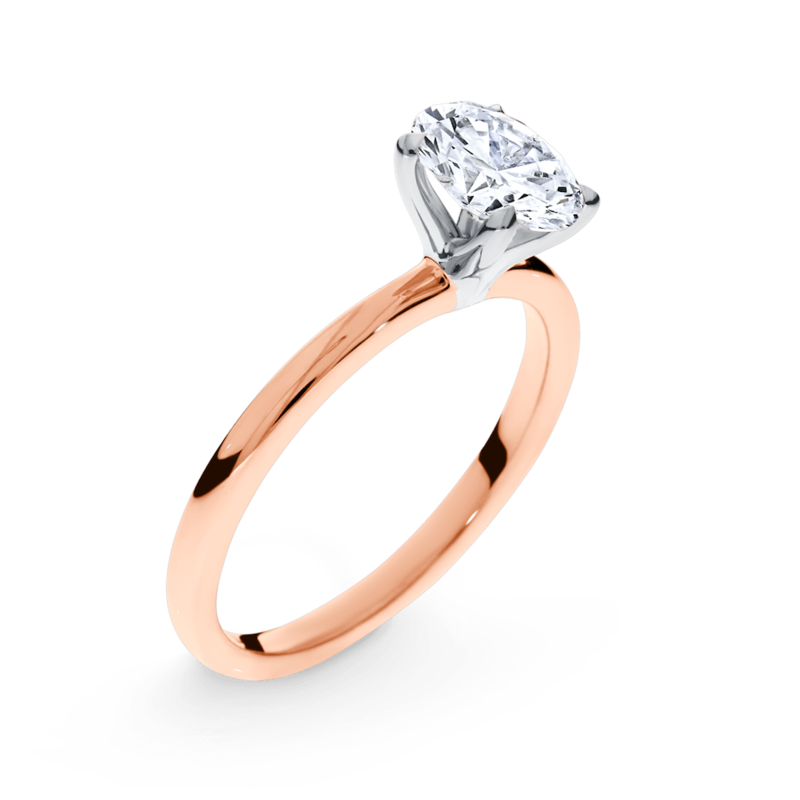 The Jaqueline setting ideally elevates the centre stone to draw in paths of light to the centre stone for added brilliance. Available in a range of centre stone carat weights. Available in 18ct white, yellow and rose gold or 950 platinum.